"Waiting On" Wednesday is a weekly event, hosted at Breaking the Spine that spotlights upcoming releases that we're eagerly anticipating. 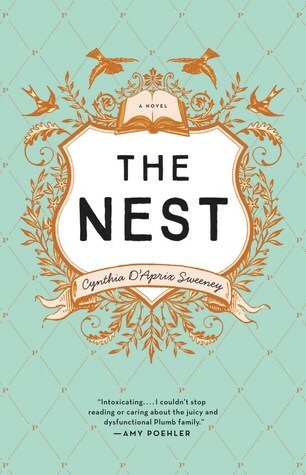 This week's pre-publication "can't-wait-to-read" selection is The Nest by Cynthia D'Aprix Sweeney. Thoughts: I love a good story about family. I've noticed this book popping up on my various social media accounts. When I took a peek into what it was all about, I was sold. 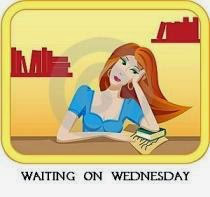 Want to participate in Waiting on Wednesday? Grab the logo, post your own WoW entry on your blog, and join the conversation! Release day can't come soon enough. I really want to read this one. Been on my radar for a while. Here's our WoW @ Lazy Book Lovers! Ooh, the same one that Breaking the Spine picked! Hope you can get to it soon!